They are size 8b and I have wore them a handful of times. Bought them for 200 asking $100. 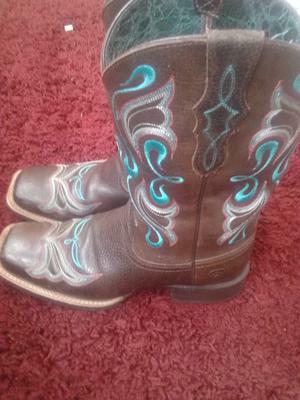 Lace: These seem to be nice boots but we have no way of contacting you to make an offer.